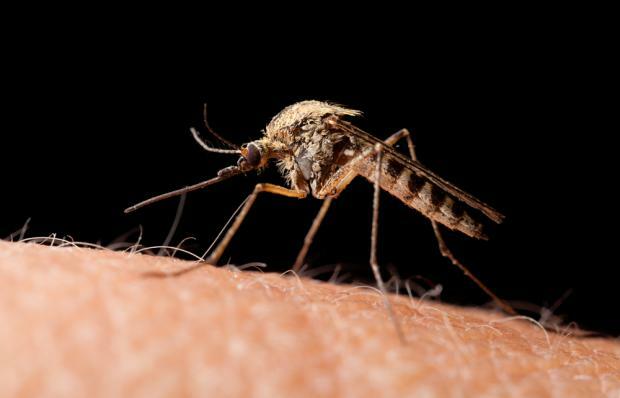 Malaria is a disease caused by the parasite Plasmodium, which infects mosquitos living in mostly warm climates that subsequently bite humans, passing on the infection. In humans, the parasite multiplies in the liver, and spreads throughout the body from there, infecting red blood cells, according to the World Health Organization (WHO). After about 10 to 15 days, the infection causes fever, headache, and vomiting, but usually gets worse, becoming life-threatening when it disrupts the blood supply to vital organs. Currently, the WHO estimates that 3.4 billion people worldwide are at risk of malaria infection. In 2012, there were an estimated 207 million cases of the infection with about 627,000 deaths among them. Since 2000, rates of infection and death have gone down by 29 percent and 45 percent, respectively, but climate change may cause them to jump again, as people who live at higher, colder altitudes experience unseasonably warmer temperatures. shift toward the upper regions during warmer years, while shifting to lower altitudes during colder years.